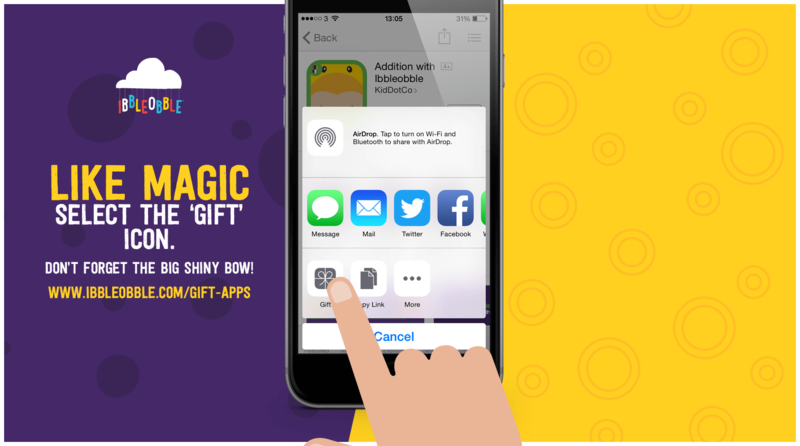 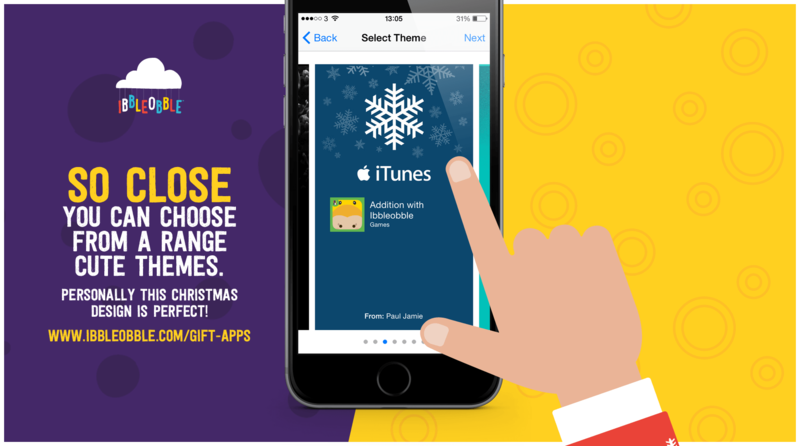 Ibbleobble have created a comprehensive guide on how to gift Apps in the App Store. 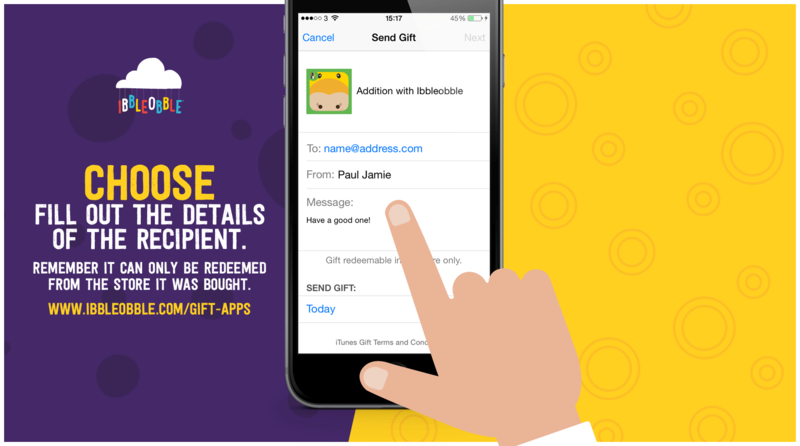 It really is a fun cost-effective way of sending a gift that doesn’t break the bank. 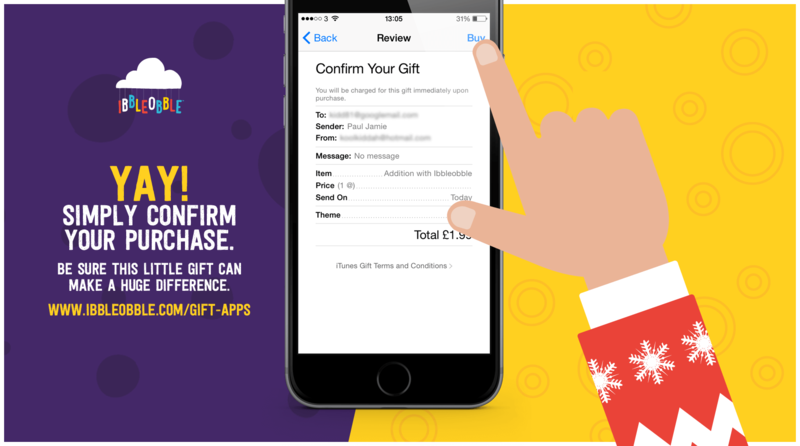 At this time of year the excitement for the holidays is gathering pace, with people looking out for what gifts to buy their loved ones. 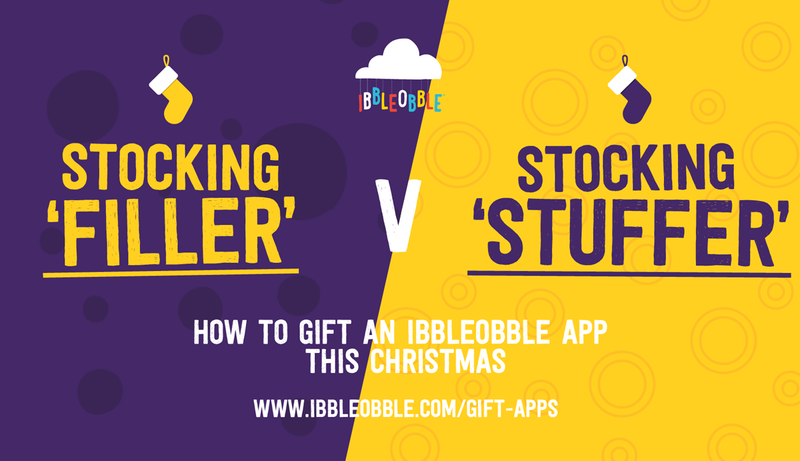 What we want to know is… Are you a Stocking ‘filler’ or a Stocking ‘stuffer’? 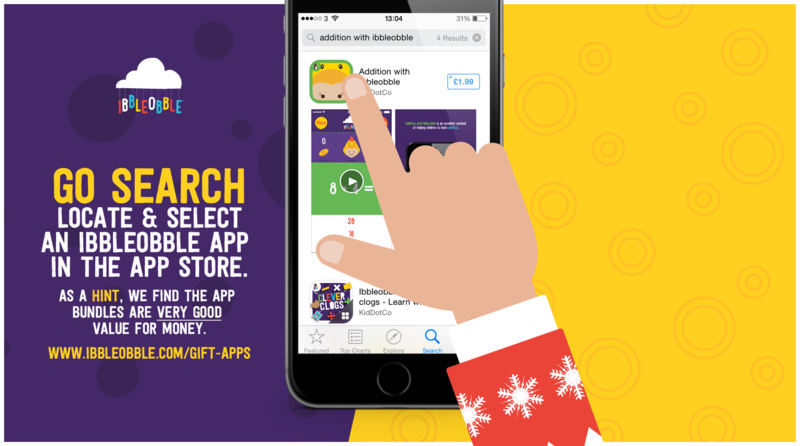 Sometimes it’s really difficult to pick out something special, whether it’s for your grandson or your niece, or maybe you’re buying something for someone who has everything? 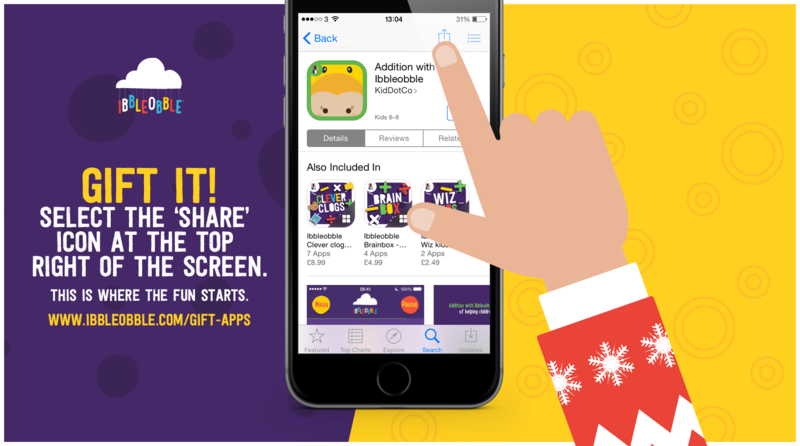 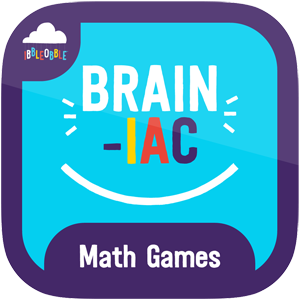 We are here to make sure you’re clued up on how to ‘gift’ our Apps. 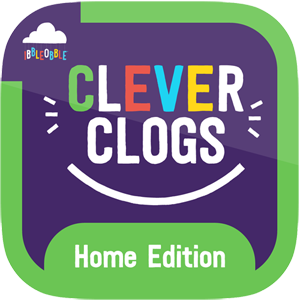 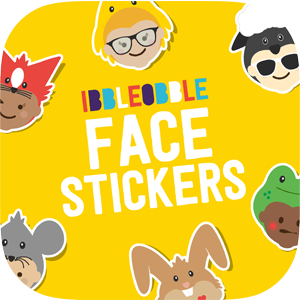 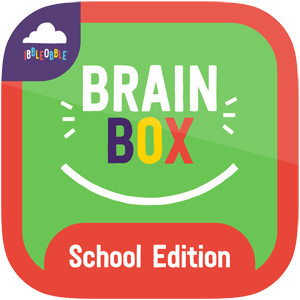 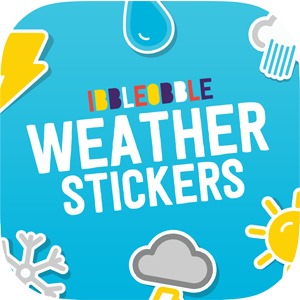 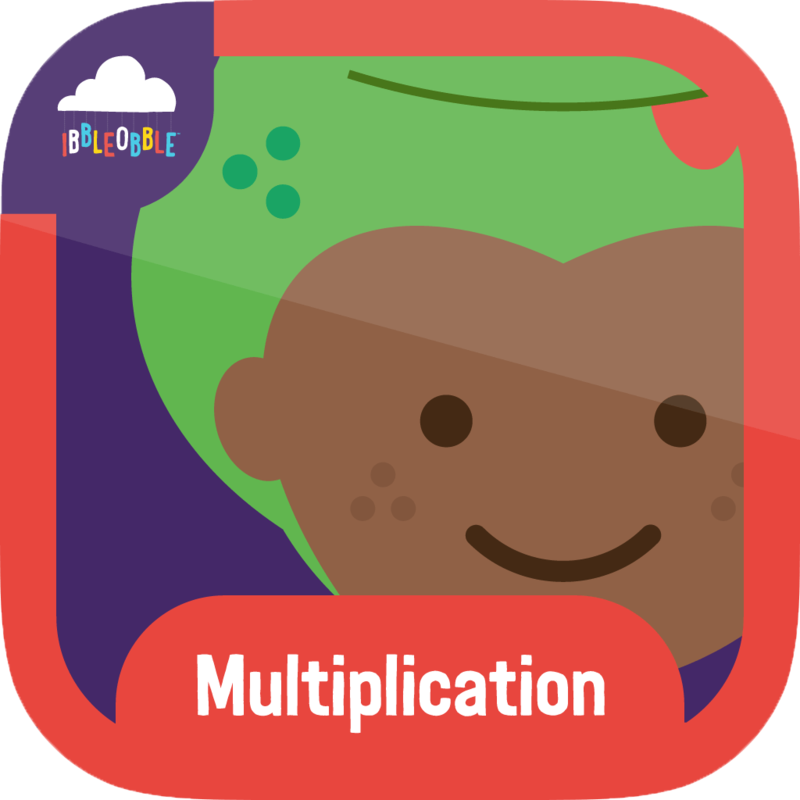 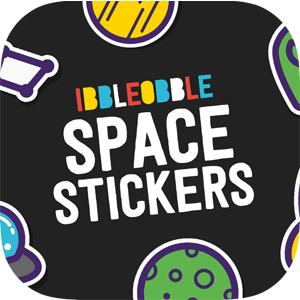 Not only do we think they’re a great idea for a Stocking ‘filler’/’stuffer’, but we feel Ibbleobble Apps are a great cost-effective, fun, learning tool for children who own an iOS device. 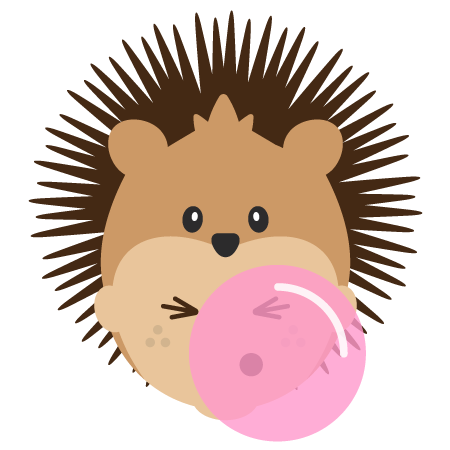 Step one – Hey ho, Let’s go! 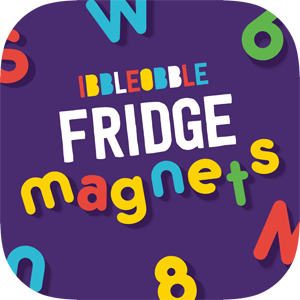 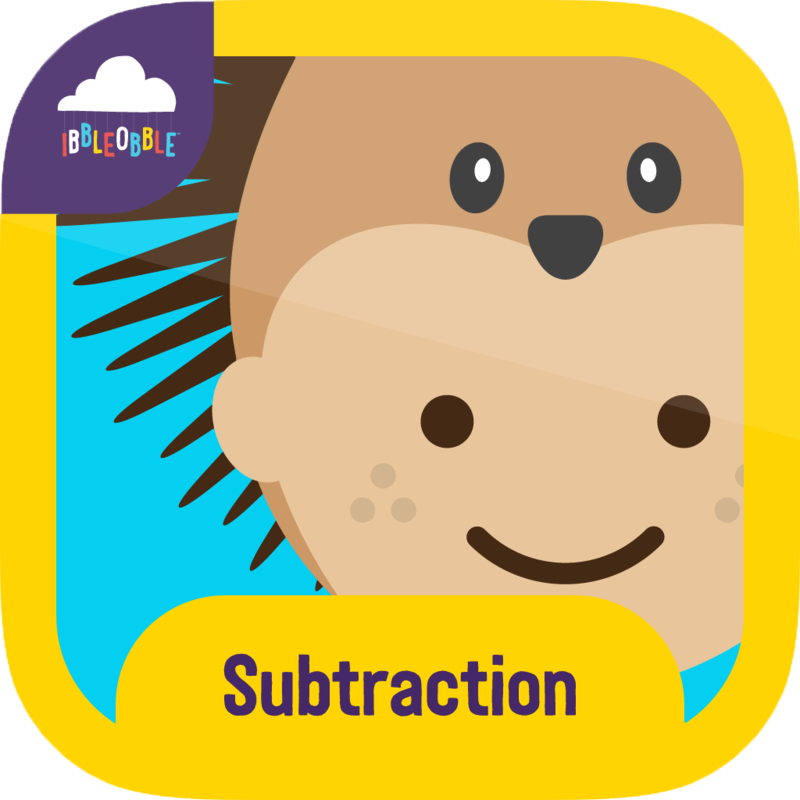 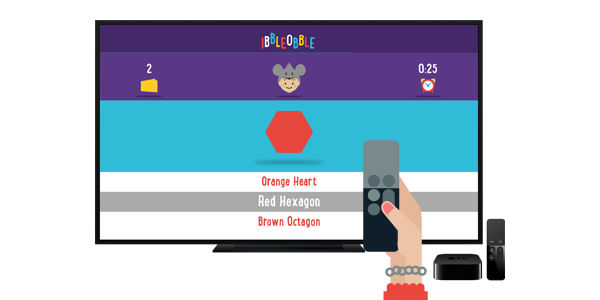 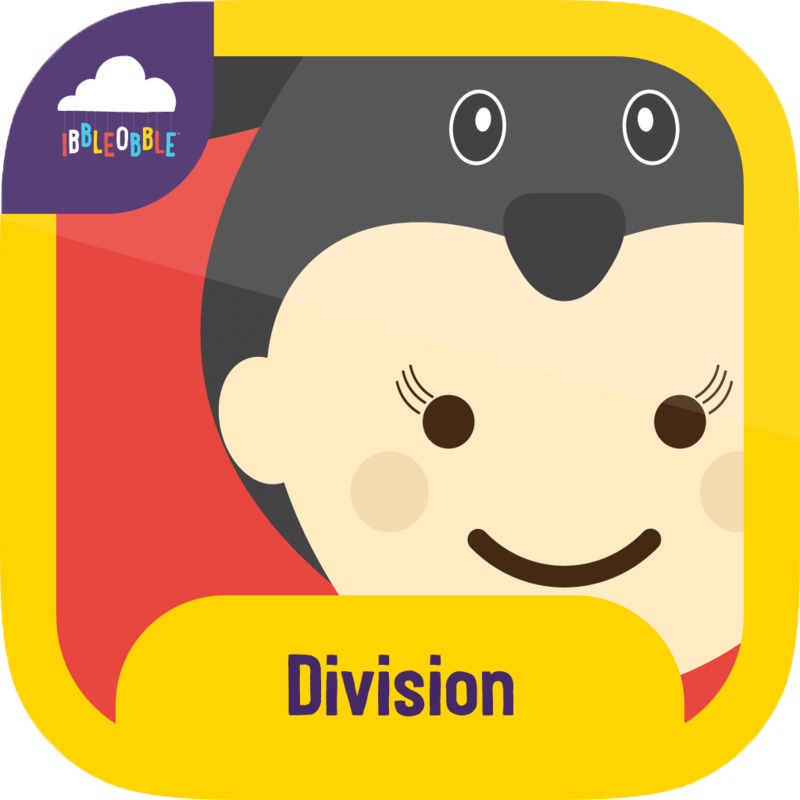 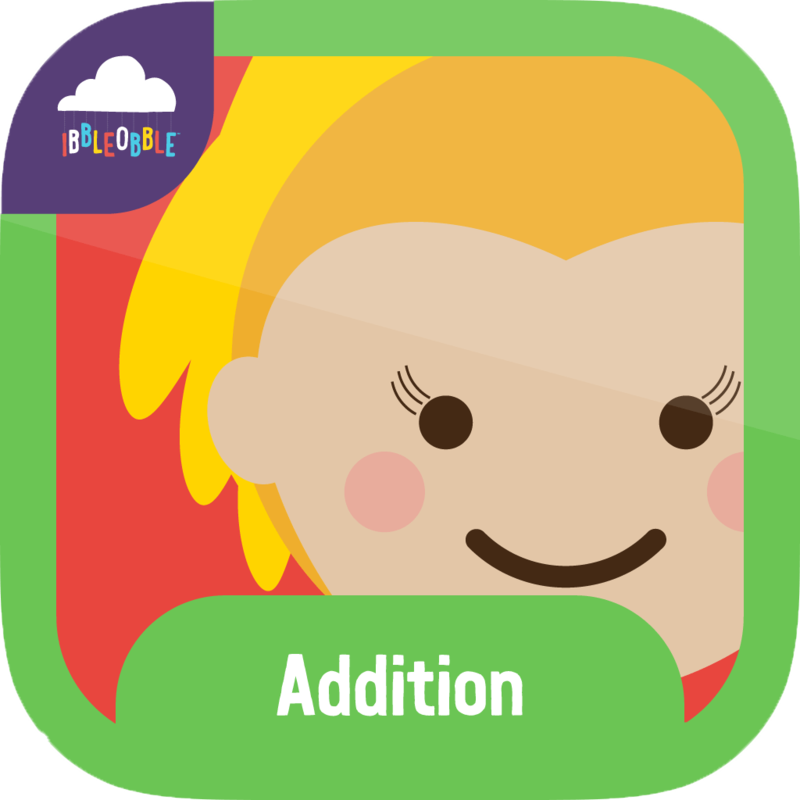 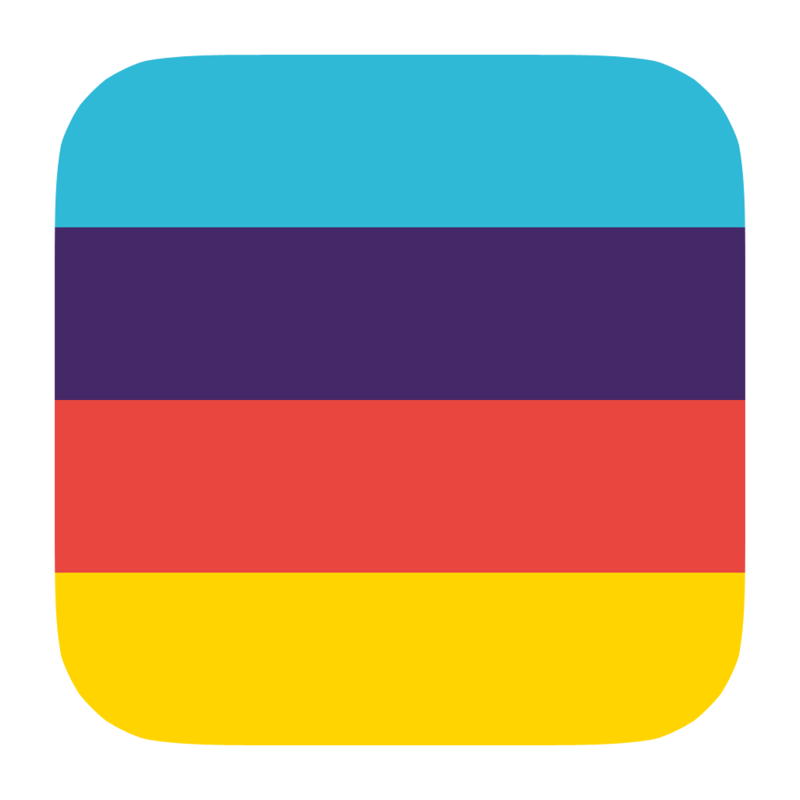 Locate and select an Ibbleobble App in the App Store. 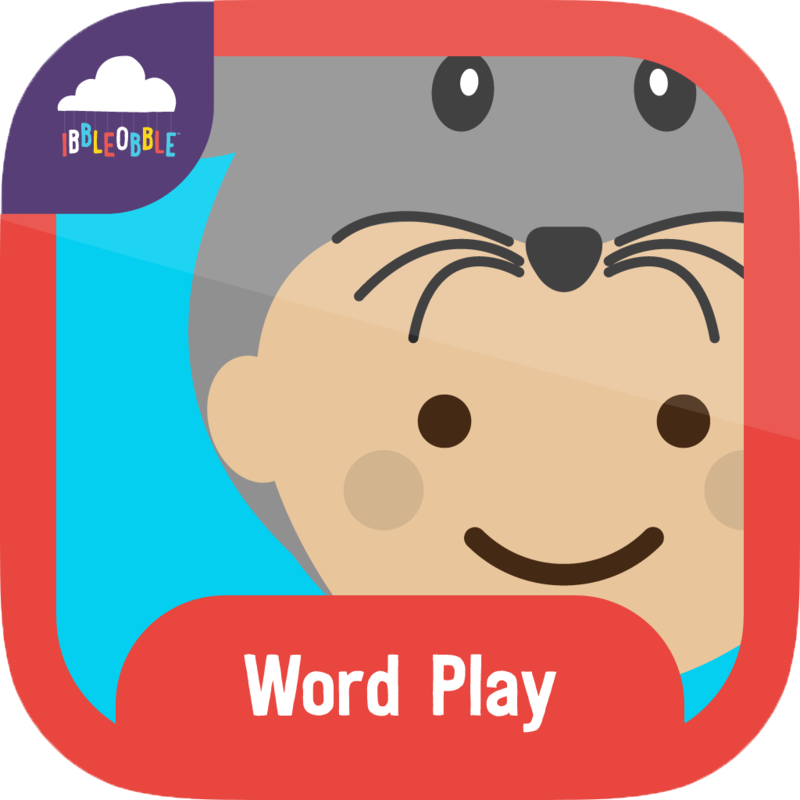 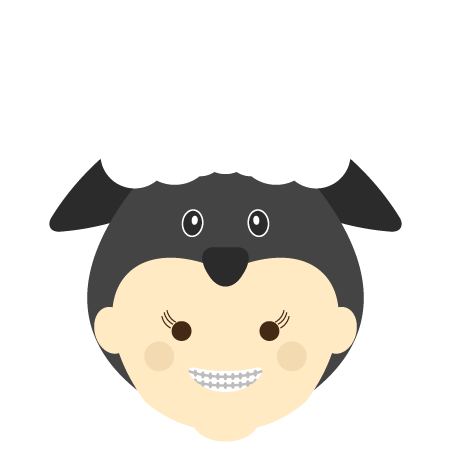 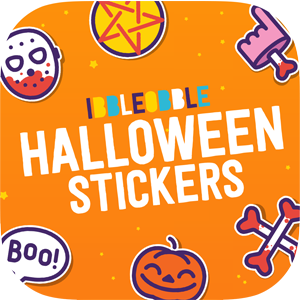 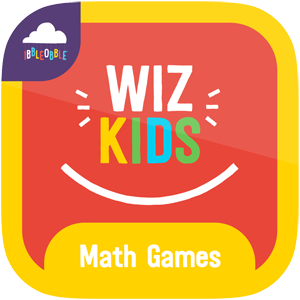 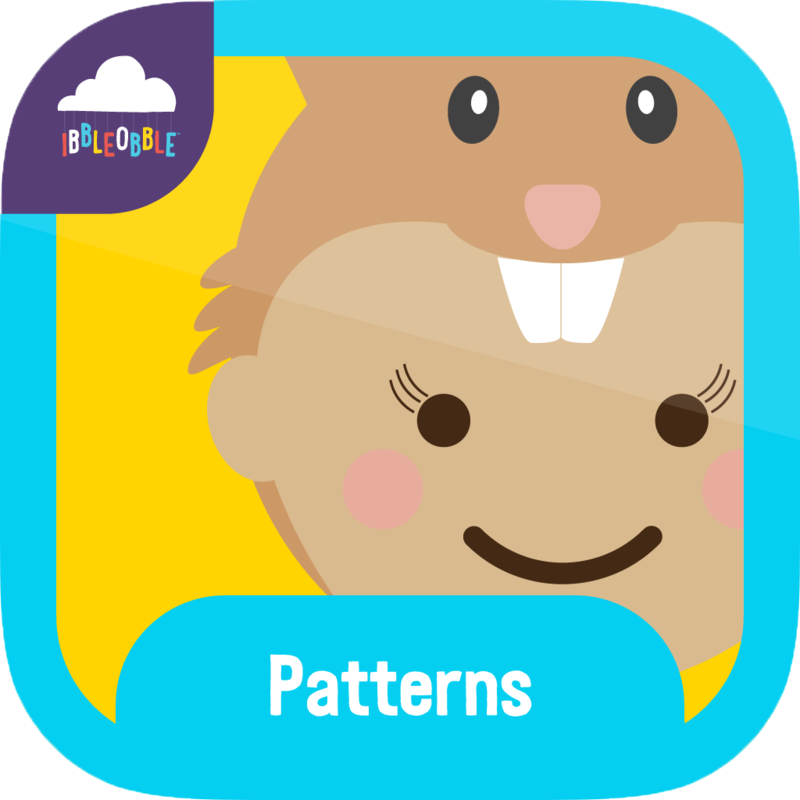 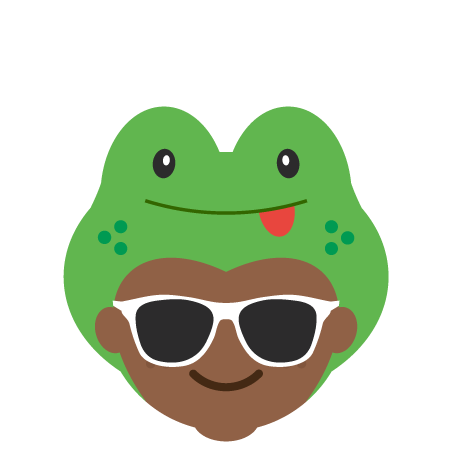 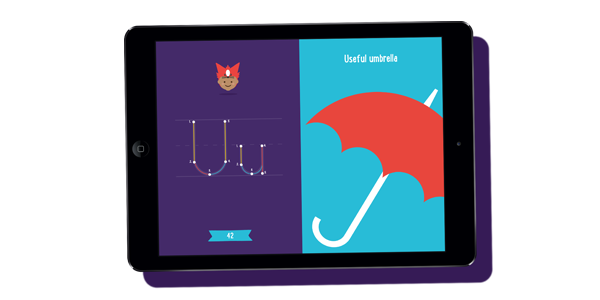 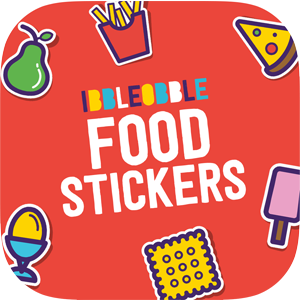 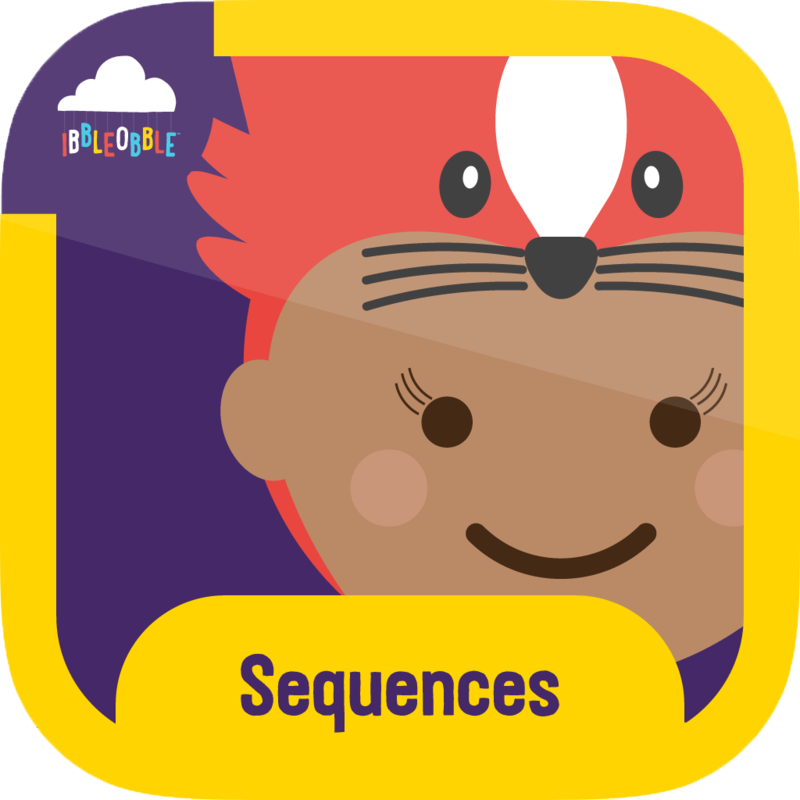 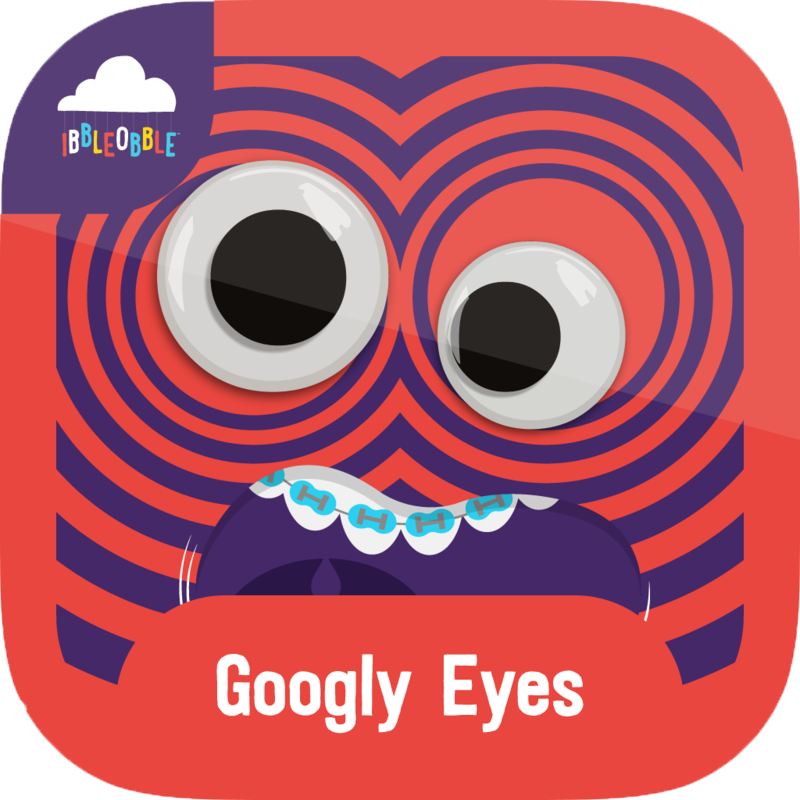 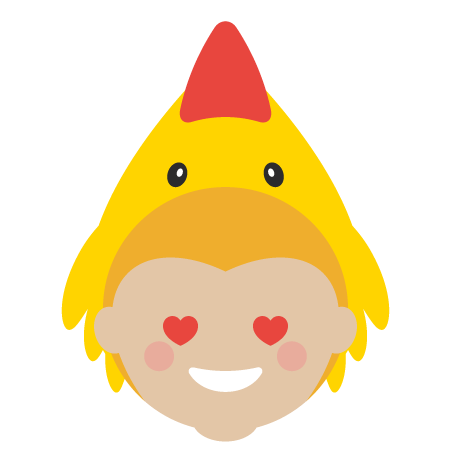 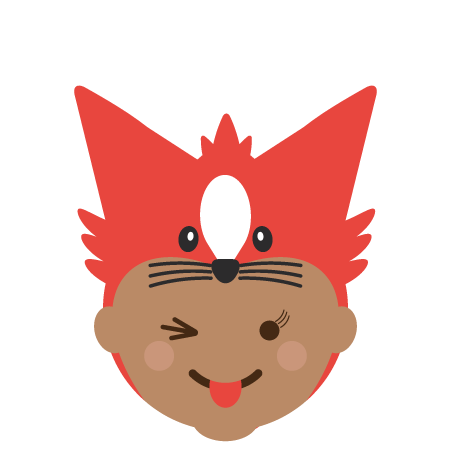 As a hint, we find Ibbleobble App bundles are very good value for money. 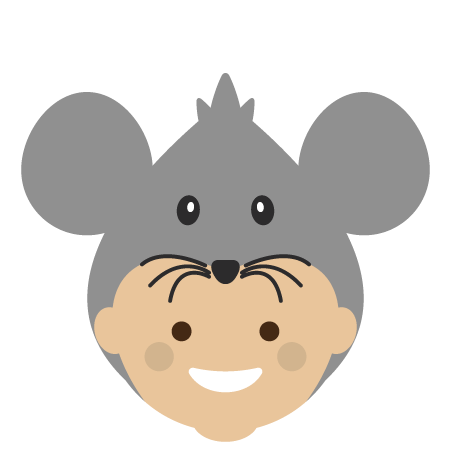 Step four – Like magic! 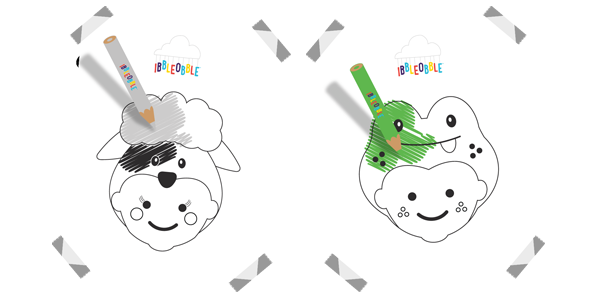 Step five – Choose the lucky recipient, don’t forget to write something nice! 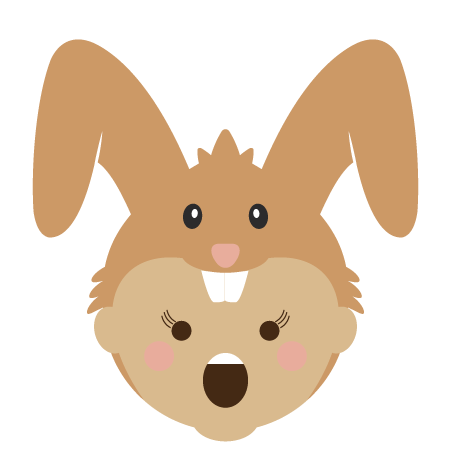 Step six – So close! 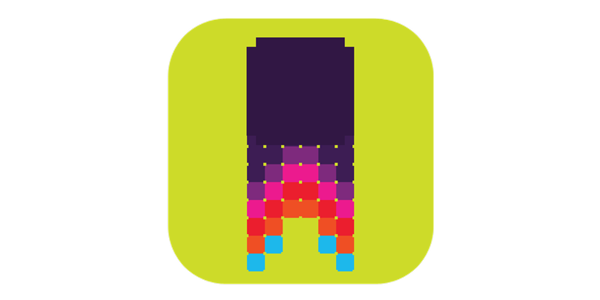 Simply confirm your purchase. 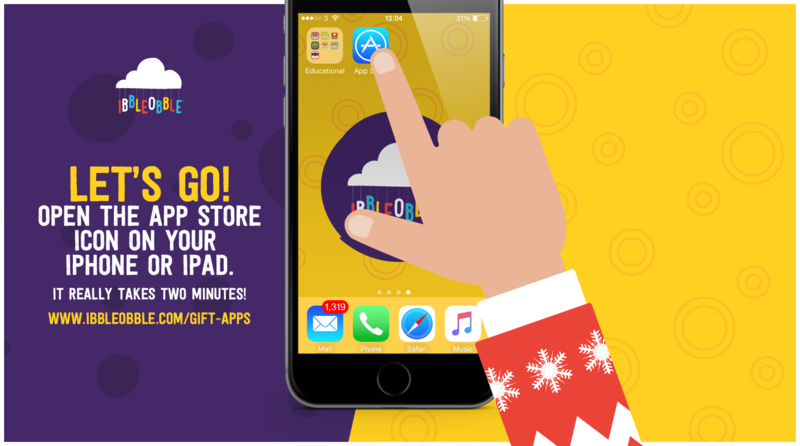 Be sure this little gift can make a huge difference for any child.